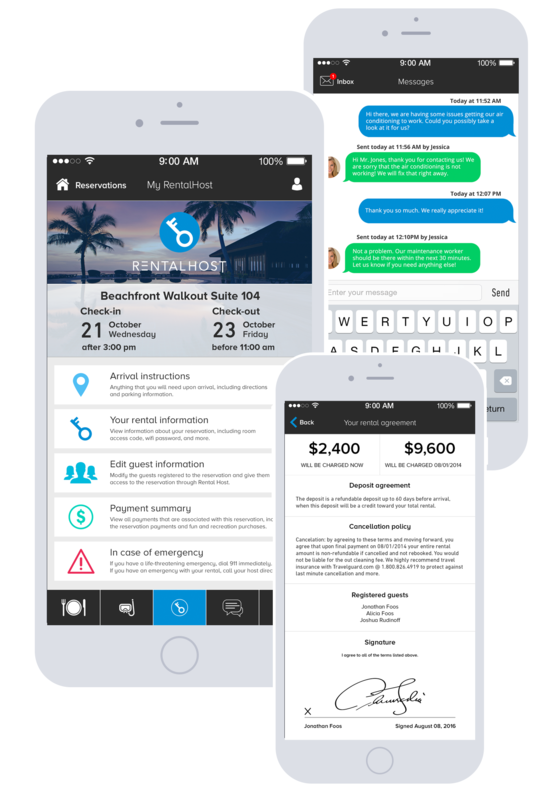 Download the app in the iOS App Store or Android Google Play Store below. 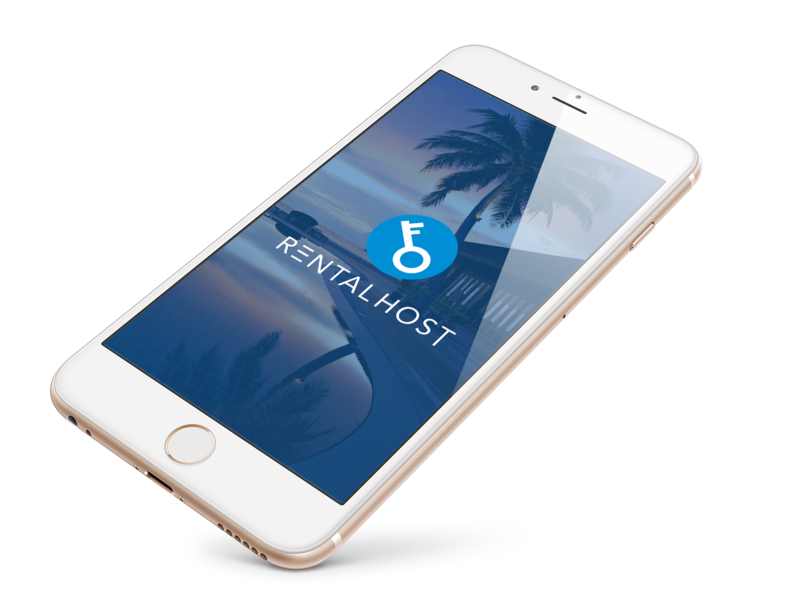 Don’t have a smartphone or don’t want to use the RentalHost app? If you are a guest using RentalHost, click below to sign in or create an account. If you are a host using RentalHost, click below to sign in or create an account. 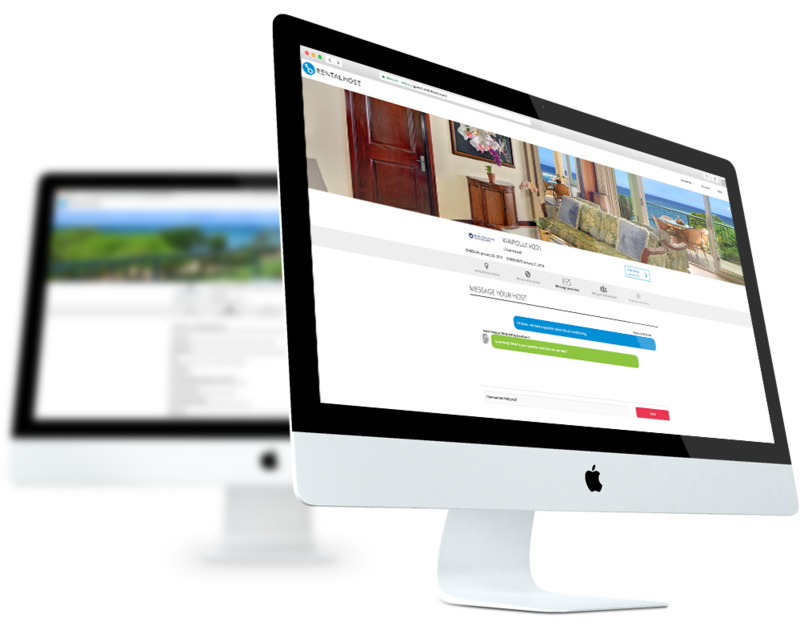 Would you like to use RentalHost to manage your rental properties? RentalHost is currently in a closed beta. Enter your information and we will get in touch as soon as it is available to the public!